Q: I am in the process of upgrading my audio cables, but the way that my system is set up, I need to make sure that whatever I get is flexible. Can your speaker wire be bent to form around corners? A: Yes, because Nordost cables are made with extruded FEP, they can be bent and folded without delaminating or damaging the insulation. 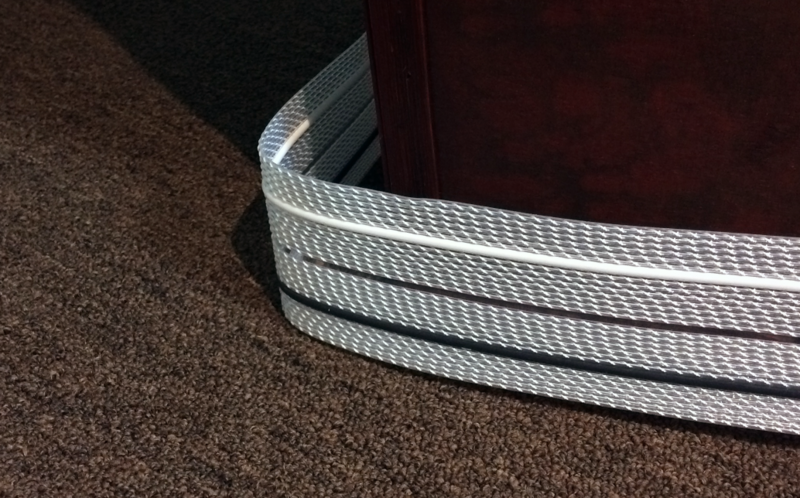 Our Lief cables have virtually zero restrictions in flexibility. However, due to the solid core, high gauge conductors used in some of our Reference ranges, they do become a little less flexible, but can still be bent to at least a 90° angle. Q: Can I use Sort Füt under turntables? Are you aware of others doing this with turntables and/or do you advise against it for any reason? A: You can use the Sort Füt with any component that allows for threaded inserts. 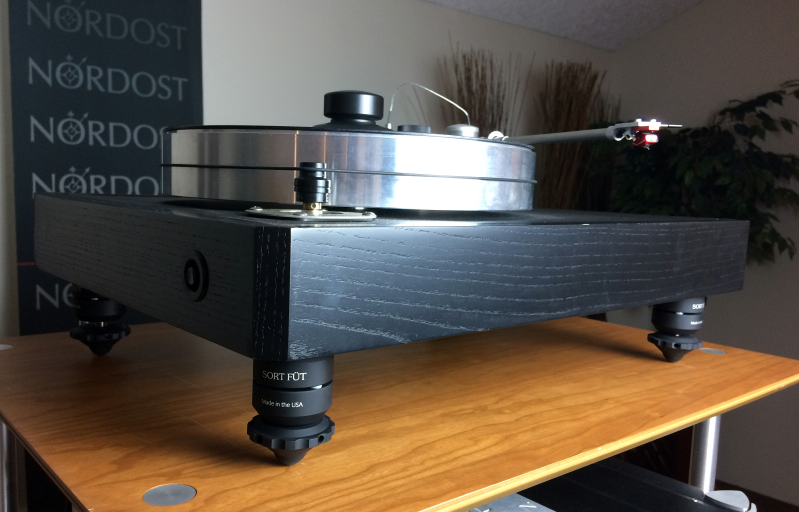 We have had a lot of positive feedback from people who have installed our Sort Füt under their turntables. Not only does it help in terms of draining unwanted vibrations, but it is a great way to level your turntable as well. 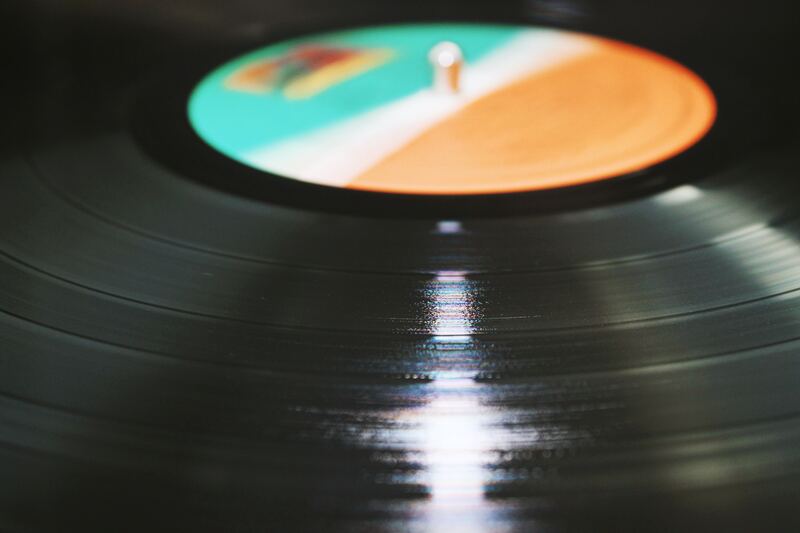 In fact, we use the Sort Füt under our VPI Classic Turntable in our own sound room. Q: I have Nordost speaker cables, and I see that there are arrows on them. What do the arrows signify? Do they make an impact on how I install them into my system? A: The arrows that you see on your speaker cables indicate the direction of signal flow once it is set up in the system. Since the signal goes from the amp to the speaker, you want to make sure that the arrow is pointing to the speaker. 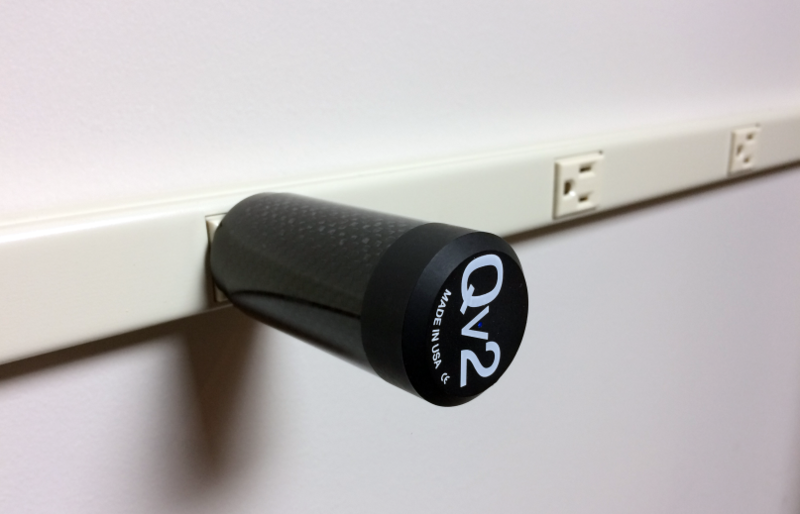 Q: I just ordered 2 pcs of your QV2 AC line harmonizers. Can I leave these devices plugged into the wall AC outlet all the time, or do I need to unplug them when my audio system is not in use? Will leaving them hooked up to a wall outlet decrease their lifespan? A: Unless you experience power surges or things of that nature, you can leave them plugged in at all times. Having them on all the time won’t hurt the lifespan, unless they are subject to surges or electrical spikes. Real music lovers can find the melody in everything. From the park to the concert hall, our friend Nelson Brill is always on the hunt for great sound. 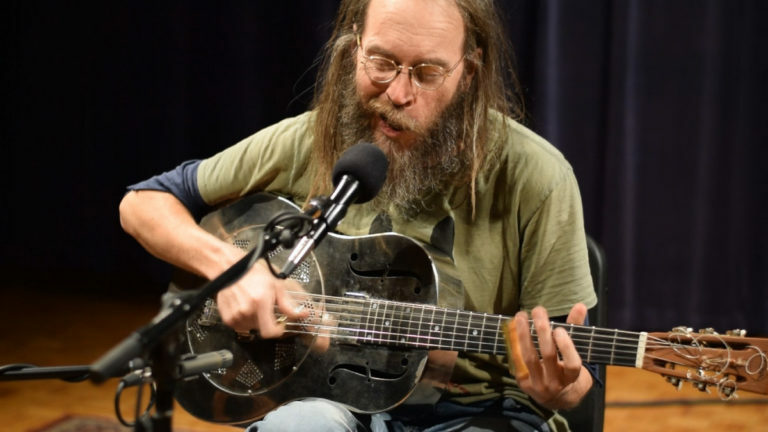 In this blog, Brill focuses his attention on three wonderful folk acts — Charlie Parr, John McEuen, and Sherman Holmes. 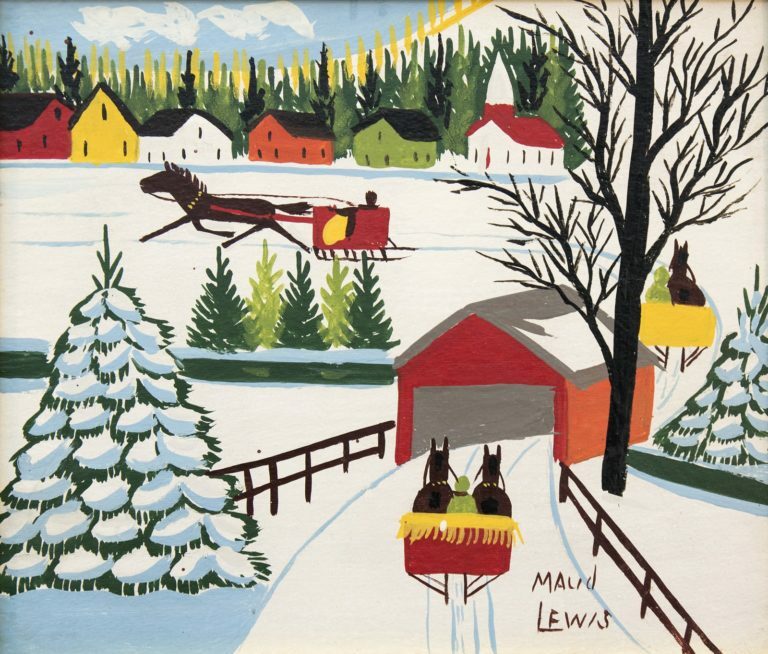 First up, a recent movie tip: the 2016 biopic, Maudie [Screen Door Productions/Sony Pictures Classics] is a stellar film that portrays the life of Canadian folk artist Maud Lewis [1903-1970] who overcame many obstacles, including being orphaned at a young age; suffering a lifetime of disease and abuse from her husband and society at large, to blossom as an artist. 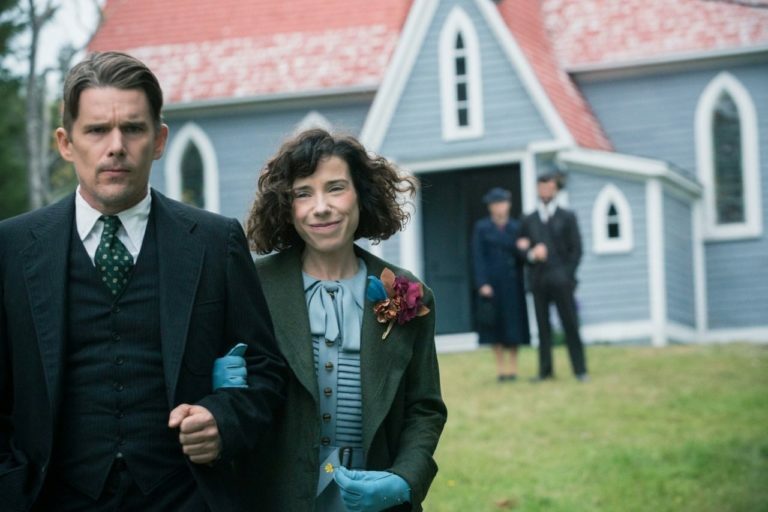 In this moving film, the actress Sally Hawkins plays Lewis and captures all of her fragility, sense of humor and resilience with passion and quiet dignity. Ethan Hawke is also superb as Lewis’ abusive and reclusive spouse. Lewis’ paintings capture her love of the landscape of her native Nova Scotia, (dancing flowers, bleak wintry scenes, birds in flight, workers in the fields), and is a testament to the power of folk art grounded in a particular place and time. Folk art, in the musical context, can also work a mesmerizing hold on the human need to tell stories of a certain place and time, accompanied by an irresistible back beat. 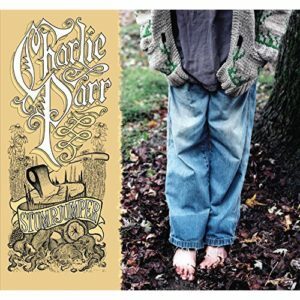 One such master of this musical form is Minnesota native Charlie Parr, (www.charlieparr.com) who performed an intimate solo concert within the warm pine-paneled walls of the Atwoods Tavern in Cambridge, MA. (www.atwoodstavern.com) on October 2nd. Parr’s inventive yarns glowed with the glory and heartbreak of people living within his landscape of rural Minnesota and beyond, sung in a voice that rose in spiky, maverick expression. Parr’s show at the Atwood, (resembling a house concert with the capacity young crowd swaying to Parr’s fleet guitar and thunderous foot-stomping) was ignited by Parr singing a number of originals from his 2015 audiophile gem, Stumpjumper [Red House Records; www.redhouserecords.com). Highlights included a lilting “Remember Me If I Forget” (with swirling slide guitar accents quick and agile) and the contemplative “Over The Red Cedar”, a revolving beauty that tells the tale of a neighborhood kid growing into a man and realizing the passage of time. Parr also took a raucous detour into “Falcon”, (another highlight from Stumpjumper), that rocked furiously on a spinning tale of a wisecracking “north of the Red River” character surviving as best he can. On “Falcon,” Parr’s pumping acoustic guitar and heavy foot stomps sounded like baseball cards flipping in bicycle spokes: revolving in crisp colors with great vocal bravado, string heat and fleet guitar propulsion. Parr also plunged with scrappy heat into several numbers taken from his new recording, Dog [Red House Records] where his lyrics shone like little powerful firecrackers, bursting with life. He sang meditatively about a tale of sons following in the footsteps of their fathers (“Hobo”); about our comic rituals surrounding death (“I Ain’t Dead Yet”) (with Parr’s slide working its greased magic) and finishing with a blistering version of the classic murder tale, “Stagger Lee,” belting his vocals and tumultuous guitar strums to the height of expressive power. Parr also paid tribute to his friend and fellow traveler, the incomparable Spider John Koerner, playing a version of one of Koerner’s comic tales (that features Buffalo Bill and Koerner’s contemplation of Free Will) in an effervescent tumble of Parr’s sharp guitar lines and playful majesty. Parr left the stage to the raucous ovations of the audience who hung on every one of his craggy lyrics and the crackling sound of his spinning, incisive guitar licks. Returning from Parr’s intimate and soulful performance, I was reminded of a new recording by another superb folk art master who also takes his inspiration from the likes of Spider John Koerner, Jerry Jeff Walker, Johnny Cash and Warren Zevon to create his own stew of rollicking folk music joy. 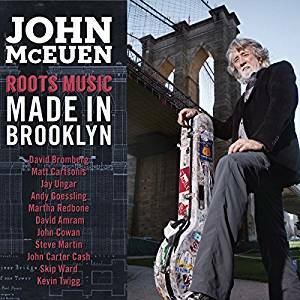 Roots Music Made in Brooklyn [Chesky Records; www.chesky.com] is a new recording by singer, songwriter and string master John McEuen. 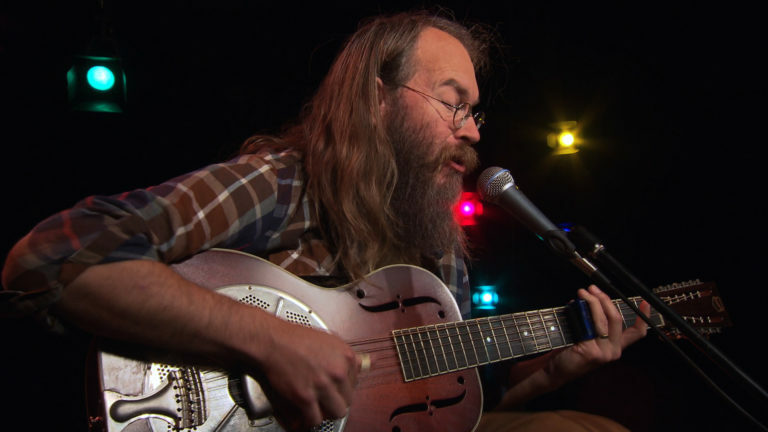 For this recording, McEuen assembled a sterling group of musicians at the Hirsch Center in Brooklyn, New York for an informal jam session that delivers a bountiful feast of acoustic gifts. The audio quality of this Chesky “binaural recording” (utilizing their “3D and Applied Acoustics” recording technics) is superb in its tactile and dynamic presence; its natural tones and colors and, (as always with the Chesky label), a beautiful capturing of instruments and voices illuminating the natural space and air of the particular recording venue. 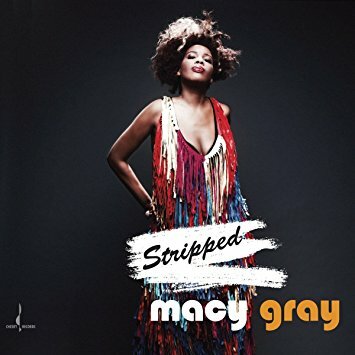 [For another vivid dose of the Chesky label’s new sonic gifts, listen to the amazing 2016 Chesky recording Stripped that ensnares the craggy vocals of Macy Gray (with her stellar band) in a performance that shimmers and soars in airy delights]. 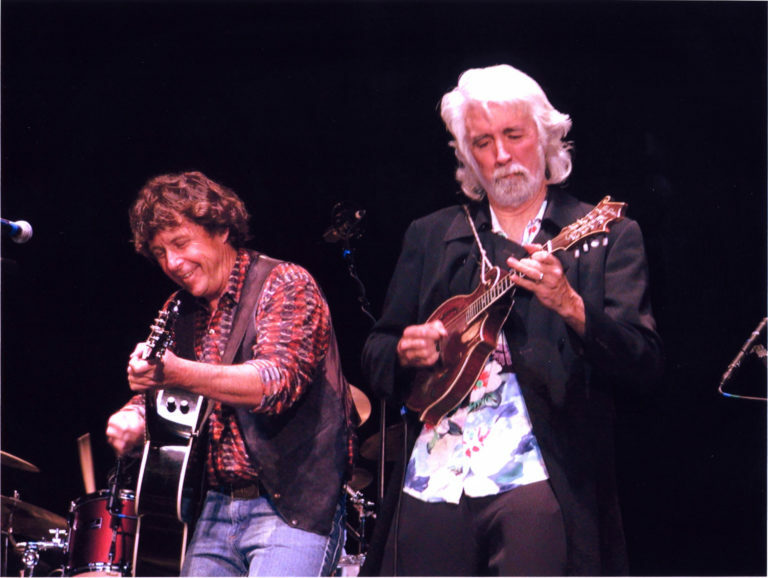 On McEuen’s disc, instrumental compositions “Acoustic Traveler”, “Brooklyn Crossing” and “Miner’s Night Out” are all shining, carefree explorations of Americana melodies with garlands of beautiful solos from this swanking ensemble. 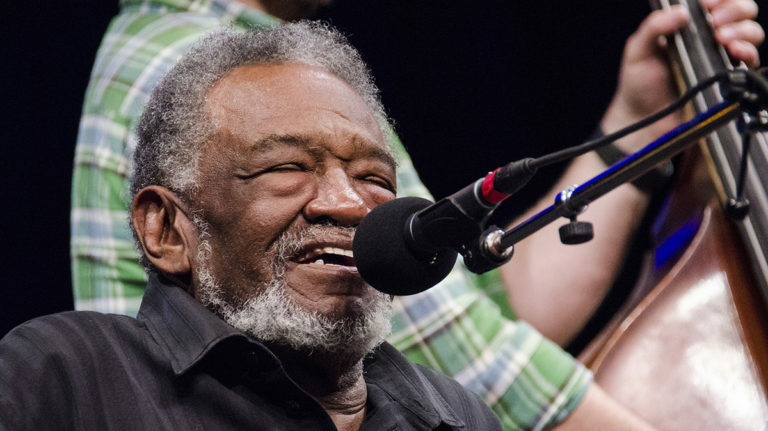 These include sweet clarinet solos from Andy Goessling; sparkling fiddle from Jay Ungar; deft guitar solos from David Bromberg and McEuen and pumping acoustic bass from Skip Ward. McEuen’s canvas encompasses the swanking gospel of “I Rose Up” (with layered background vocalists rising and falling around banjo pricks and fiddle sways), to the rough and tumble sounds of New Orleans in “Travelin Mood,” (with David Bromberg firing up his acoustic guitar flowing into David Amram’s soaring penny whistle solo). The crisp interplay between these spirited musicians also propels McEuen’s free-flowing versions of Warren Zevon’s comic, sardonic treats: “Excitable Boy” (with Bromberg’s vocals taking a turn next to swaying mandolin, fiddle and chorus) and “My Dirty Life And Times,” taken at a bluesy pace (led by Steve Martin’s scrappy banjo) with mandolin, dobro and fiddle accents swirling around McEuen’s vocals. 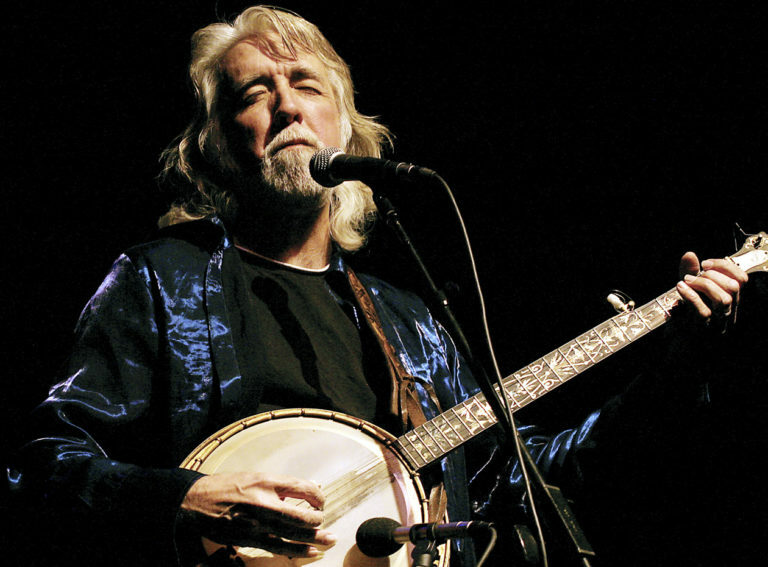 Delectable blue-grass is also here on “Blue Ridge Cabin Home” and “The Mountain Whippoorwill,” where McEuen’s solo fiddle and spoken words pay tribute to another folk hero, Vasser Clements. McEuen’s words and instrumental radiance reverberate off the walls of the recording space in spare elegance on this twisting tale. 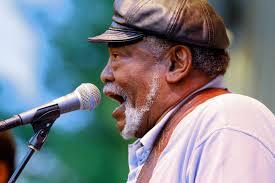 The crowning glory to this recording is McEuen and his band’s version of Jerry Jeff Walker’s folk classic, “Mr. 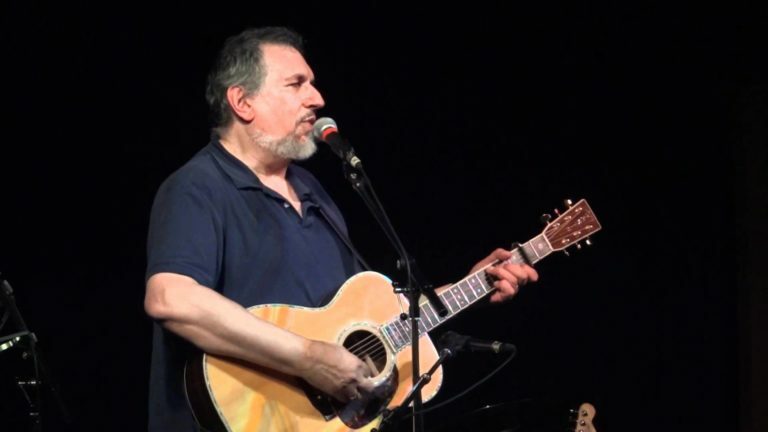 Bojangles.” This swaying beauty brews on the expressive vocals of David Bromberg, John Cowan and others, reveling in this expressive tale all curled up with acoustic accompaniments plied and strummed with quiet passion. 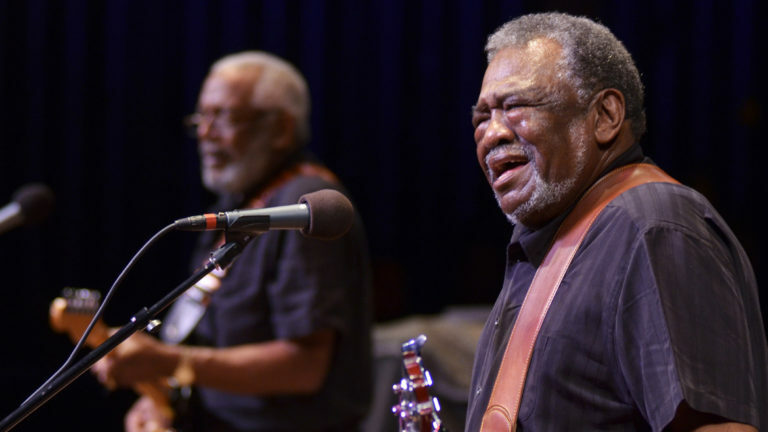 A final, glorious dip into new musical folk art recordings takes us to Christchurch, Virginia into the deep blues, gospel and tumultuous rock flowing in the blood of Sherman Holmes, bassist and vocalist for the venerable Holmes Brothers Band. 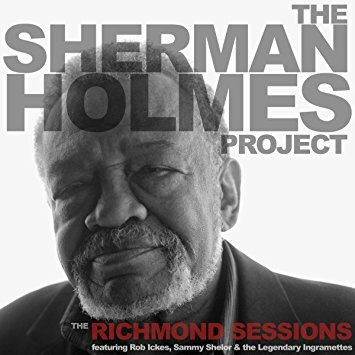 Since the death of his two brothers, Holmes has soldiered on to now produce a glowing new recording with his Sherman Holmes Project, The Richmond Sessions [M.C. Records; www.mc-records.com] in which his voice, bass and keyboard presides in a gathering of musicians and gospel singers who make these folk, gospel and rock tunes shimmer and shake. The recording quality is superb. This is no surprise because Mark Carpentieri’s M.C. 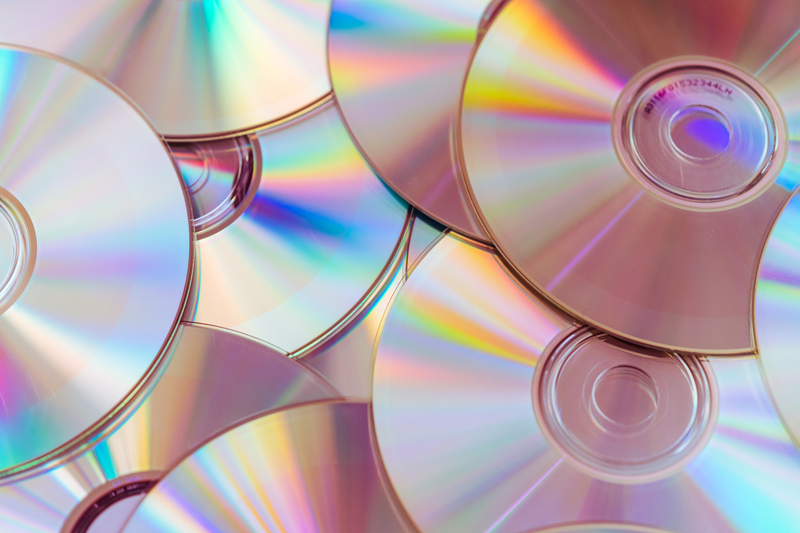 Records is well known for producing recordings with great presence, dynamic energy and natural, life-like image dimensionality. (Take a listen to M.C. 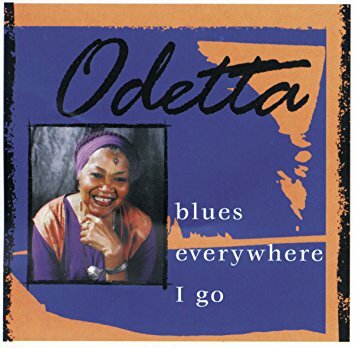 Records’ 1999 recording of Odetta, in her Blues Everywhere I Go for a reference blues recording of knockout beauty and passion). A crackling presence of pumping guitars, propulsive bass and vivid vocals sears this new M.C. 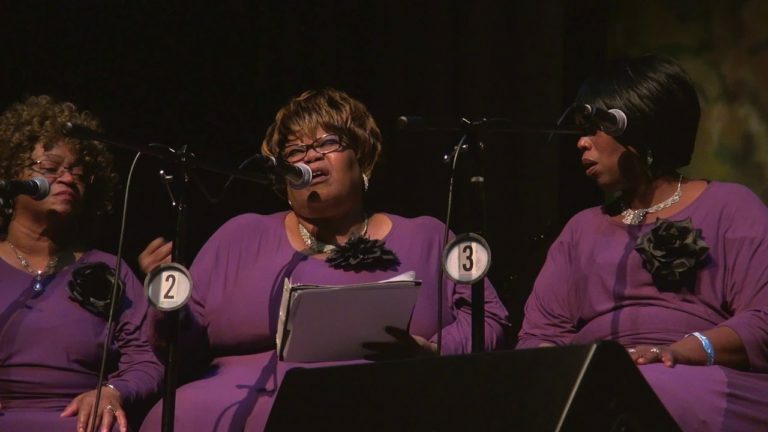 Records recording of the Sherman Holmes Project from start to finish. Holmes and his swanking band glow in their gospel righteousness on such gut-thumping traditionals as “Wide River”, “I Want Jesus” and “Rock of Ages.” All of these tunes are laced with the deep spirited vocals of Homes and the surging power of his background vocal group, “The Ingramettes,” three female vocalists who bring supremely assured vocal prowess and soaring power to the mix. The band extends their gospel and soul roots into exuberant, rocking versions of Ben Harper’s “Homeless Child”, John Fogerty’s “Green River”; Holland, Dozier’s “Don’t Do It” (made famous by The Band’s rollicking version) and a roguish “Breaking Up Somebody’s Home”. In each of these volcanic gems, the musicianship is superb, with sparkling solos from Rob Ickes’ spindly and inventive dobro and David Van Deventer’s crafty fiddle. Jim Lauderdale’s “Lonesome Pines” brings us home, with its slow cyclical expressive vocals, spinning banjo and ebullient hits from Ickes’ dobro. Here is power and soul; instrumental glitter and intoxicating singing that all take the Sherman Holmes Project’s folk portrait to a foot-stomping earthy place within the rich and diverse soil of Americana. 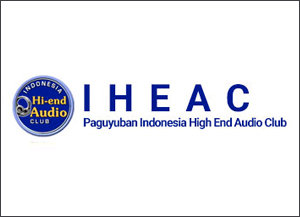 Come and see Nordost at the Indonesian High End Show, where we will be supporting our awesome Indonesian distributor, MDI! Visit us at the Peninsula Hotel in room 904, November 17-19th. You will not want to miss MDI’s room, which is featuring FOCAL speakers, Naim/Moon Amplifiers, and of course, a full loom of Nordost’s Odin 2 cables. 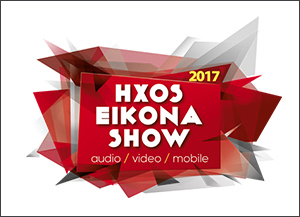 This is a great opportunity to hear a world class system, and experience live product demonstrations and cable comparisons. 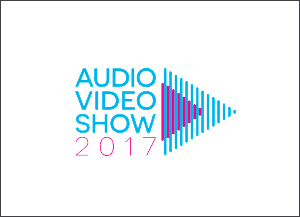 Join Nordost at the Audio Video Show, November 17-19th at the Golden Tulip Hotel in Warsaw, Poland. Nordost will be supporting our wonderful Polish distributor, Audio Klan, in TV Studio 1 in the PGE National Stadium. 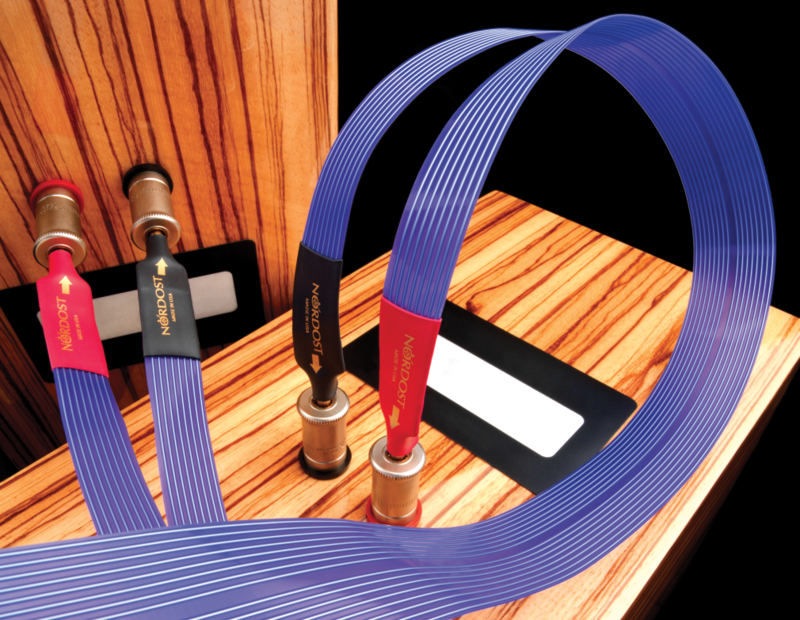 Throughout the weekend, the Audio Video Show attendees will have the opportunity to stop in and see Nordost’s truly unique cable comparisons and product demonstrations, presented live, by Nordost sales representatives. We hope to see you there!